Capital Market Partners (CMP) has helped Danish pension fund, AP Pension, in optimizing their accounting processes – being able to generate annual accounting figures within 4 days. AP Pension is transforming from a “go fix it” to a “process and structure” mindset enabling focus on analysis and innovation instead of solving errors and maintenance. 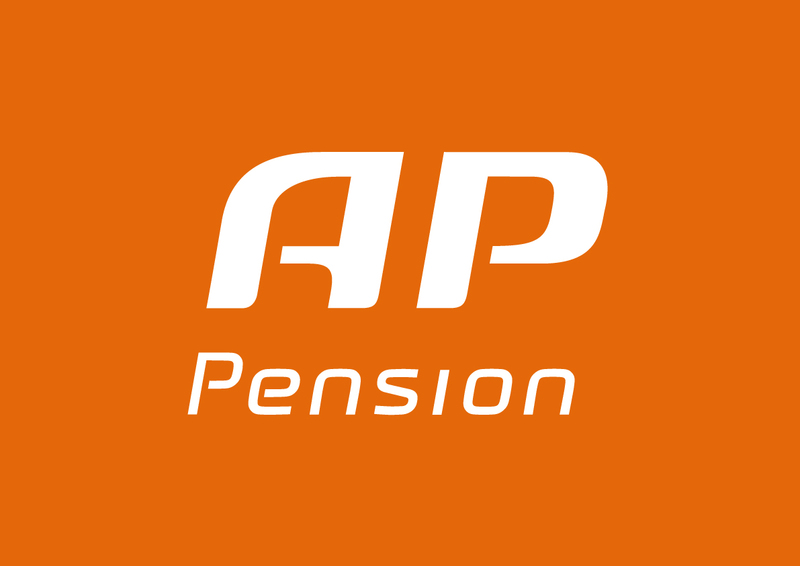 AP Pension is heavily investing resources and time in the optimization of internal processes – not only for the benefit of themselves but in the end for the benefit of their customers. Spending less time and effort on solving errors and maintenance means that internal resources can spend more time on analysis and innovation – key elements in the paradigm of the pension fund industry, where products tend to be more and more complex due to clients’ demand for return, a larger degree of investment opportunities and tailor made product solutions. CMP supported the optimization of AP Pension’s processes by defining clear objectives, roles and responsibilities with processes throughout all relevant stakeholders. Together, CMP and AP Pension mapped out the initial processes and identified the relevant focus areas. By doing this, AP Pension made sure that the accuracy of data and generated deliveries are of very high quality. Working on optimizing the accounting process, AP Pension has improved the time spend on annual 2015 figures by 16 days (compared to 2014) without compromising the quality and accuracy of figures. On the contrary, defining clear roles and ownerships beyond various organizational units has ensured that the required knowledge is concentrated in the right place. This ensures the accuracy and stability of deliveries that all sum up the whole accounting process. – In cooperation with CMP we have optimized our accounting process in AP. Together, internal resources from AP and the consultants from CMP mapped the process landscape and identified the areas where we believed there was room for improvements. In addition, by reducing the time spent on annual accounting figures significantly, we have also achieved to streamline the whole accounting process, says Karsten Laursen, CFO at AP Pension. The progress at AP Pension also emphasizes that the accounting process is not only for “accounting people”, but requires various skills and knowledge, e.g. actuary, risk management and back office, who are essential for a successful outcome. The various organizational units involved in the process also highlights the importance of sufficient and good interpersonal communication and dialogue. This involves not only good communication skills in delivering complex issues in an understandable way, but also having a good understanding of problems from other departments. Finalizing the annual accounting figures in 4 days doesn’t necessarily mean that board members and other stakeholders are particularly interested in studying the annual report in early January. The drafted report will naturally have to follow normal procedure that includes internal and external audit before being published. Instead, the short time in delivering accounting figures means that the involved organizational units can shift focus and allocate resources into tasks for the new year. The goal is to shift allocated time and resources spent on tasks from an approximately 80% distribution on maintenance and 20% on analysis and development to a distribution of 20%/80%. – The optimization of our accounting process and the various tasks behind this has enabled us to increase our focus on what we, strictly speaking, prefer to do: developing the business and to offer our customers the best products and solutions. And that is normally easier when you don’t need to use close to 4 full weeks in accounting, says Karsten Laursen. The progress in optimizing the accounting process has also shown the importance of planning and structuring the initiatives in the right way. Reducing the time spent on a complex and united accounting process across various organizational units indicates that you will have to plan, coordinate and split the various improvements into single initiatives over a certain timeframe – in this case approximately one year. This will enable you to monitor the effect of a single initiative as well allowing the affected organizational unit to get used to the adjustments. – Stated somewhat popular, we must use data that works, and the quality of the used data is important in the optimization process. CMP’s collaboration with AP Pension in the above case has made visible that it is possible to optimize the time and resource allocation in the accounting processes quite dramatically without compromising the quality of the result. It can provide far-reaching, positive results not only for the benefit of management, but also for employees and customers. – In CMP, we believe that the optimized accounting process will improve the employee satisfaction, benefiting both the company and customers because they will get the experience of better products and services, explains senior consultant of CMP, Anders Engelund Holm. – Our goal is always to deliver maximum value to our customers’ business. In AP ‘s case, we have been instrumental in that you can see the result of the hard work of both in the office and on the bottom line, and that is something we are very pleased with, Anders Holm Engelund concludes.